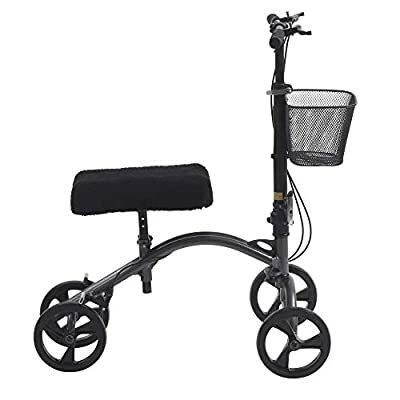 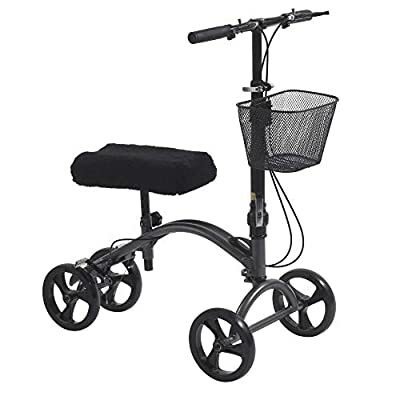 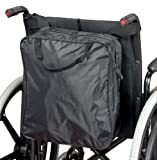 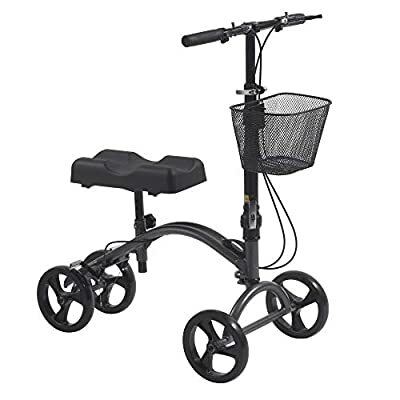 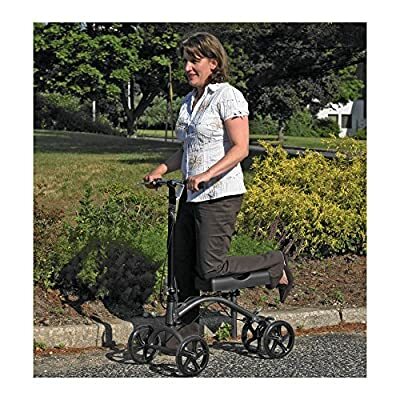 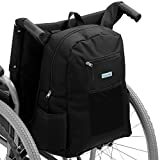 The amazing Kneewalker also known as the kneescooter is the ideal non weight bearing product. 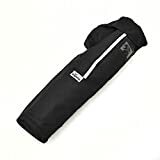 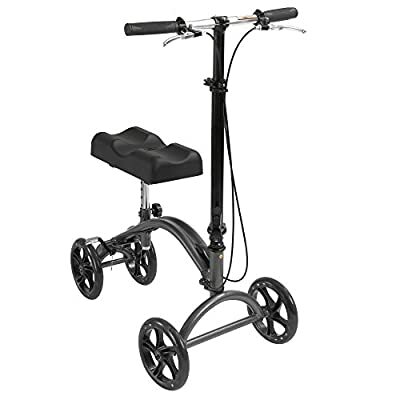 The ideal alternative to crutches much safer and easier to use. 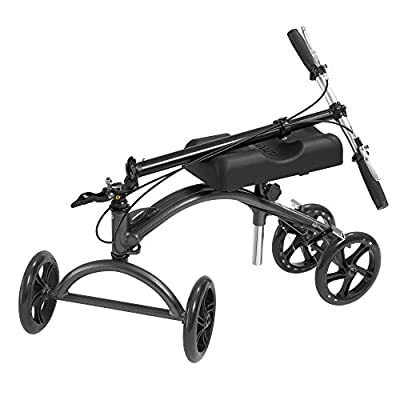 The knee walker we help increase your recovery and make life easier.